Over the course of an accumulated 10 hours spread out over two days of hearings, Mark Zuckerberg dodged question after question by citing the power of artificial intelligence. Moderating hate speech? AI will fix it. Terrorist content and recruitment? AI again. Fake accounts? AI. Russian misinformation? AI. Racially discriminatory ads? AI. Security? AI. It’s not even entirely clear what Zuckerberg means by “AI” here. 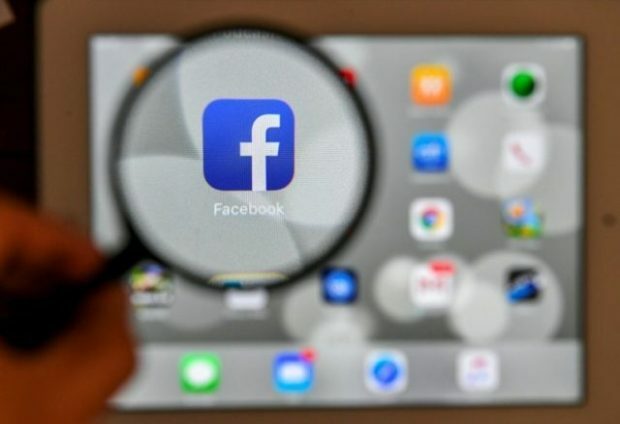 He repeatedly brought up how Facebook’s detection systems automatically take down 99 percent of “terrorist content” before any kind of flagging.